These women built a life that works for them. Read about their life-changing experiences. Learn how this operating engineer went from foreclosure to home free. Learn how this single mother went from retail hell to a much cooler situation.
" 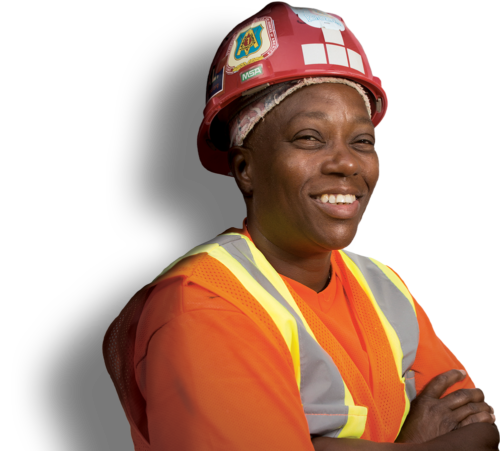 I just wanted a job where I could retire at a decent age, so I applied for Building Pathways, and that launched me right into my career as a plumber." Her advice to new women? "Don't hold back. When I started, I was afraid to speak up or ask too many questions. You have to be your own advocate." "I love being a female Operating Engineer because of the amount of self respect I’ve gained, the sisterhood/brotherhood, and and how fun it is!" 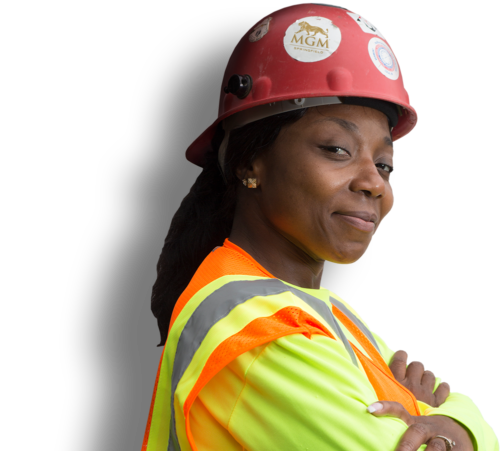 "I am very proud to be a union laborer. I love doing and learning something new everyday! The sisterhood and brotherhood that emulates from my local is amazing. I love that I can provide for my family and drive past jobs I've helped build with my own two hands and actually say I helped build that! These projects will be around long after I'm gone." "I love being in the trades. Before joining the union, I felt that I could never do enough to truly help to take care of my family and prepare for the future. Now, I most certainly sleep easier at night knowing my benefits can help my family so much and that retirement will be so much easier to plan for." 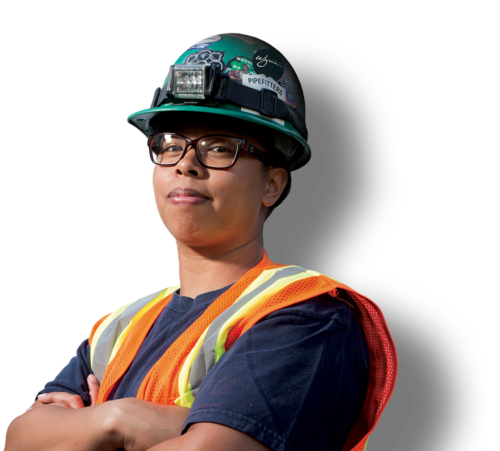 "As an apprentice electrician, I get to do news and challenging things. Taking on a trade has made me stronger physically and more confident." 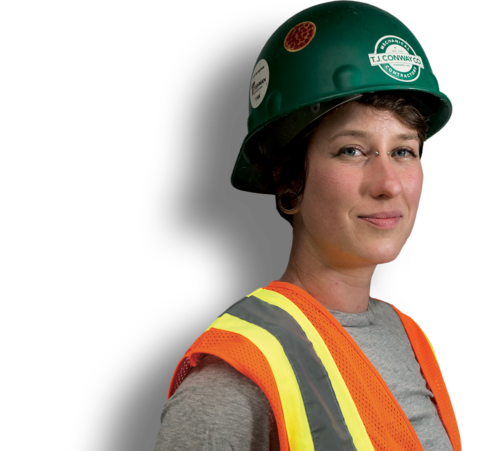 "My favorite part of being a tradeswomen is being able to be outside on daily basis working with my hands. In the long term, I get to see what myself and the people I work with have created throughout the city."